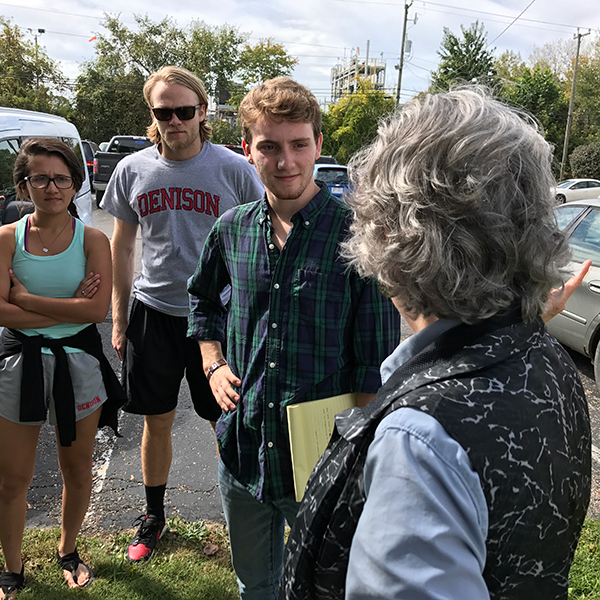 A vibrant hub for journalism and programs that includes writers, reporters, filmmakers, and audio producers engaged in long-form narrative storytelling — for Denison students and community members. Workshop by mediator and freelance writer Jeff Gill: "Tell Better Stories: Listening Well (For Writers)" at NEWORK Space. Radio producers, mentors, students and faculty collaborate on the craft of audio story production at "3 Days of Story: Podcast-a-thon". The Philadelphia Center's Mark Clark comes to campus in March to discuss the benefits of a liberal arts degree and give career advice.